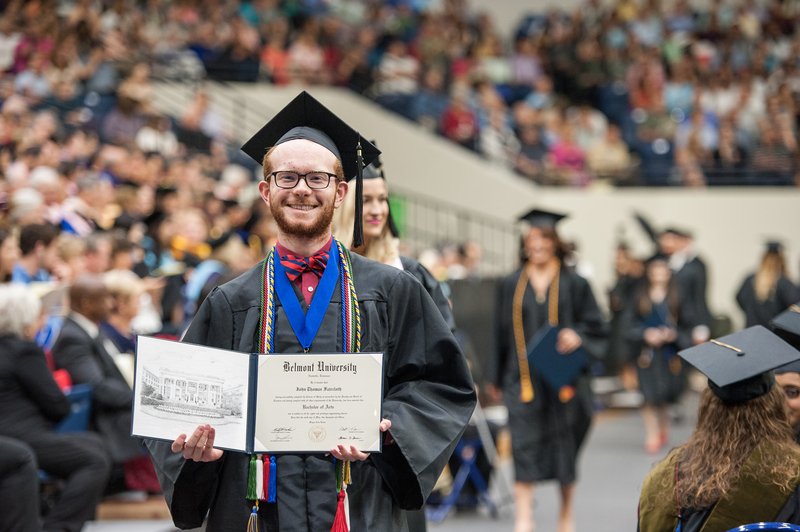 John Thomas Faircloth, a 2015 communications studies graduate, was selected by the National Communication Association as one of 40 students nationwide to attend the undergraduate honors conference held in Washington, D.C. this summer. The conference was designed to assist students with research and post-graduate plans and provides opportunities for interaction between students and scholars in communication studies. Faircloth plans to pursue graduate studies in communication at The University of Memphis this fall.